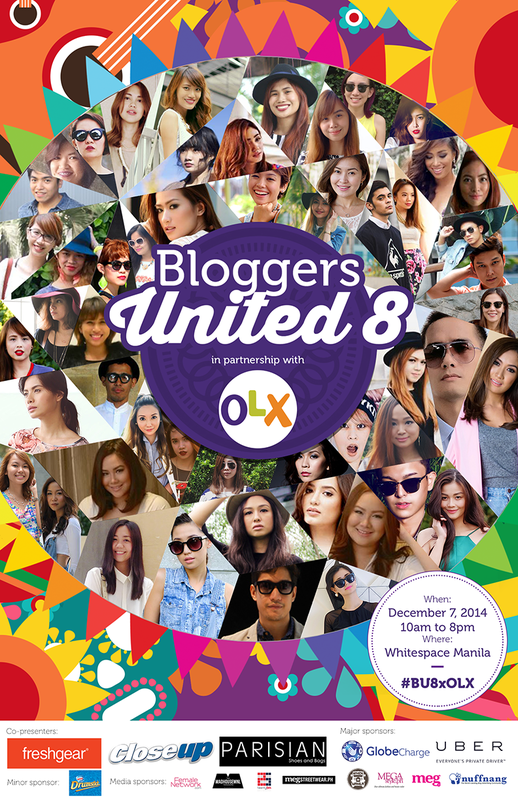 Bloggers United 8 + 20 Passes GIVEAWAY! 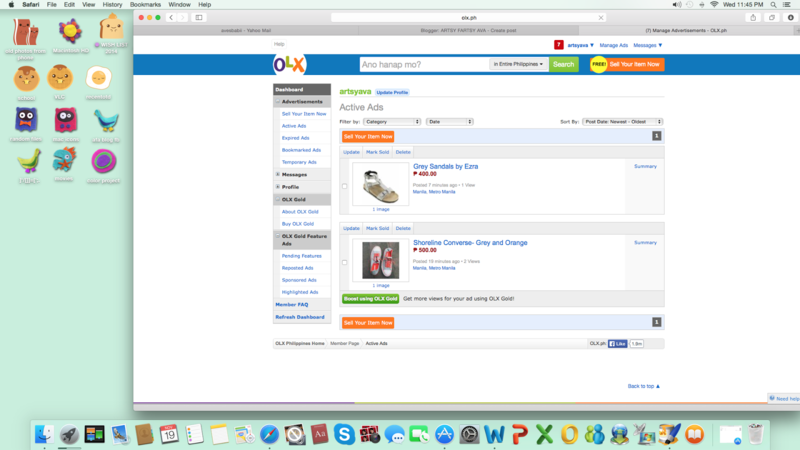 It has been a long journey! 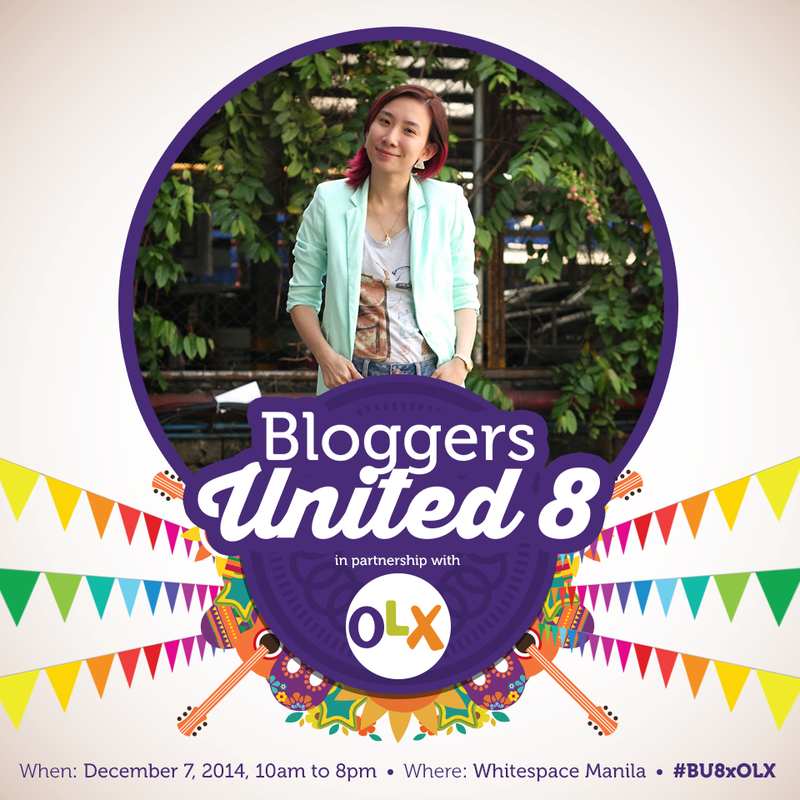 I can't believe we're already on Bloggers United 8! I hope you guys will continue to support us, so there will be more to come!^_^ So proud to be a part of this for the 8th time! It's such an honor! And of course, like every Bloggers United that has passed, I too will be giving away 20 passes to my readers!!! :) Yey!! 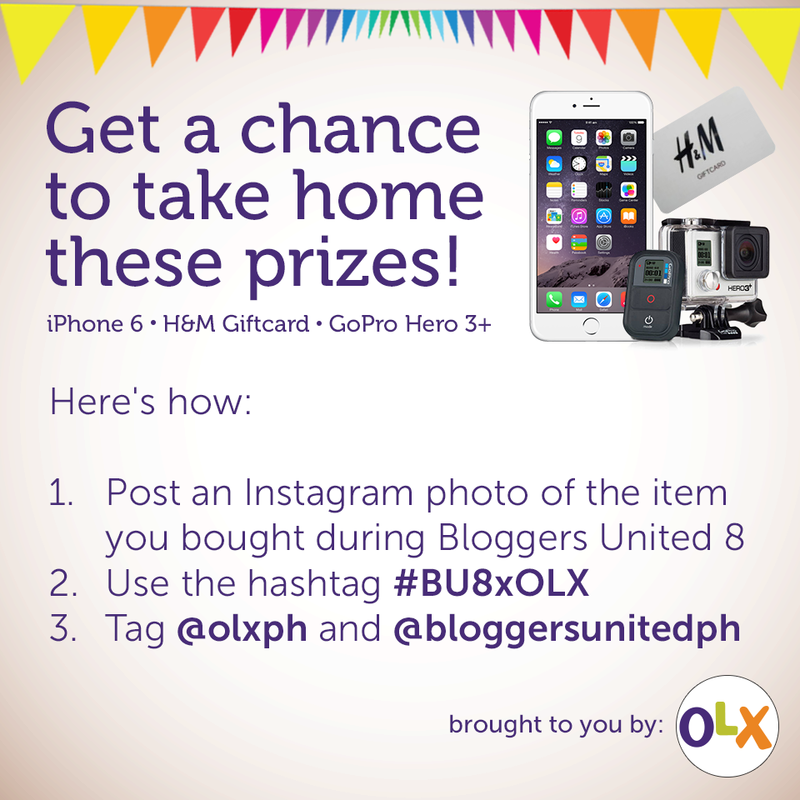 :) All you have to do is follow the easy mechanics below!